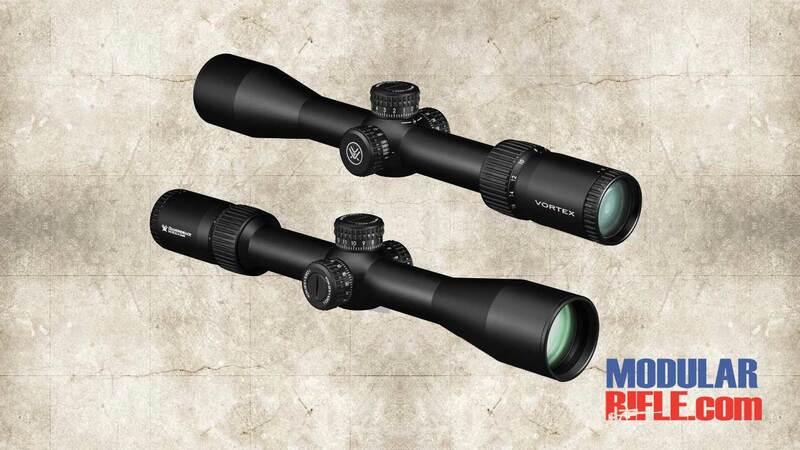 Try not to spit out your coffee as you check the $449 retail, 349 street price of the Vortex Diamondback Tactical 4-16×44 FFP Rifle Scope DBK-10026 after reading about its impressive performance and features. The first focal plane reticle, a feature ordinarily reserved for 4-figure-priced optics, allows shooters to use the information-packed EBR-2C reticle for ranging, holdovers or windage corrections on any magnification. Housed inside its durable, one-piece aluminum tube is a 4x optical system delivering excellent edge-to-edge clarity and sharp resolution. Exposed elevation and windage turrets are low profile enough to stay out of the way in packing situations, but offer the quickness, ease and precision of dialing accurate shots at distance. A side adjustable parallax gives shooters peace of mind by removing parallax error from the equation from 20 yards to infinity. 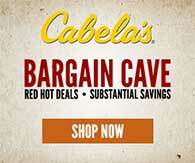 You also might be interested in the additional rifle scopes. The Diamondback Tactical First Focal Plane 4-16x44 stands at the intersection of precision and value, delivering an impressive array of features and performance. Extra-low dispersion glass and fully multi-coated lenses transmit a crisp, bright sight picture. 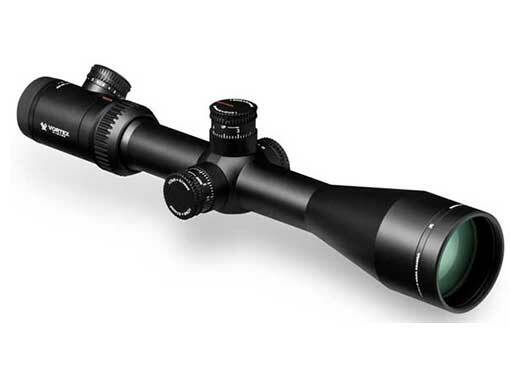 The first focal plane, glass-etched reticle keep subtensions accurate throughout the 4x zoom range. The precision-glide erector system uses premium components in the zoom lens to ensure smooth magnification changes under the harshest conditions. Exposed tactical turrets and a side parallax knob give shooters the tools needed for long distance precision shooting. The fast focus eyepiece allows quick and easy reticle focusing. 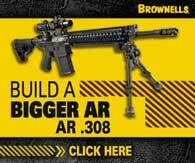 The single piece 30mm tube is shockproof, ruggedly built to withstand recoil and impacts. Strong o-ring seals and nitrogen purging guarantee waterproof and fogproof performance. XD Lens Elements. Extra-low dispersion (XD) glass increases resolution and color fidelity, resulting in crisp, sharp images. Fully Multi Coated Lenses. Anti-reflective coatings on all air-to-glass surfaces provide increased light transmission for greater clarity and low-light performance. First Focal Plane. Scale of reticle remains in proportion to the zoomed image. Constant subtensions allow accurate holdover and ranging at all magnifications. Glass-Etched Reticle. Allows for intricate reticle design. Protected between two layers of glass for optimum durability and reliability. Tall Exposed Tactical Turrets. The Diamondback Tactical scopes feature tactical windage and elevation turrets with Zero Reset making adjustments back to zero easy and quick. 30mm tube diameter provides maximized internal adjustment and strength. Waterproof. O-ring seals prevent moisture, dust and debris from penetrating the riflescope for reliable performance in all environments. Shockproof. Rugged construction withstands recoil and impact. Aircraft-Grade Aluminum. Constructed from a solid block of aircraft-grade aluminum for strength and rigidity. Hard Anodized Finish. 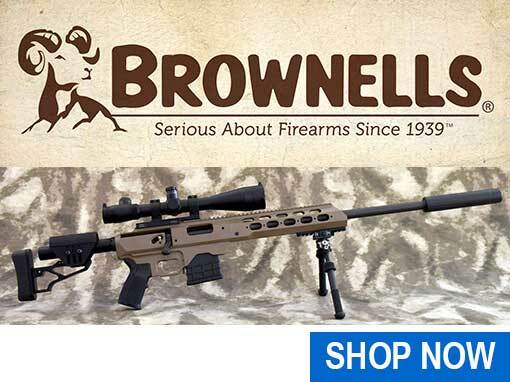 Highly durable low-glare matte finish helps camouflage the shooter’s position. 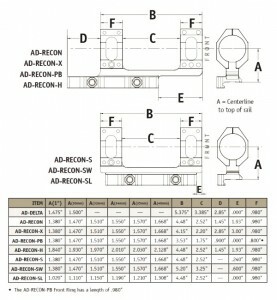 Precision-Glide Erector System. Uses premium components in the zoom lens mechanism to ensure smooth magnification changes under the harshest conditions. Precision-force Spring System. Uses premium components in the erector-spring system to ensure maximum repeatability and ease of adjustment. Fast Focus Eyepiece. Allows quick and easy reticle focusing. Magnification Rib. The raised rib on the magnification ring facilitates fast magnification changes in the heat of action. The low-profile, Vortex Flare Illuminated Bubble Level improves accuracy by helping you eliminate rifle cant before each shot. 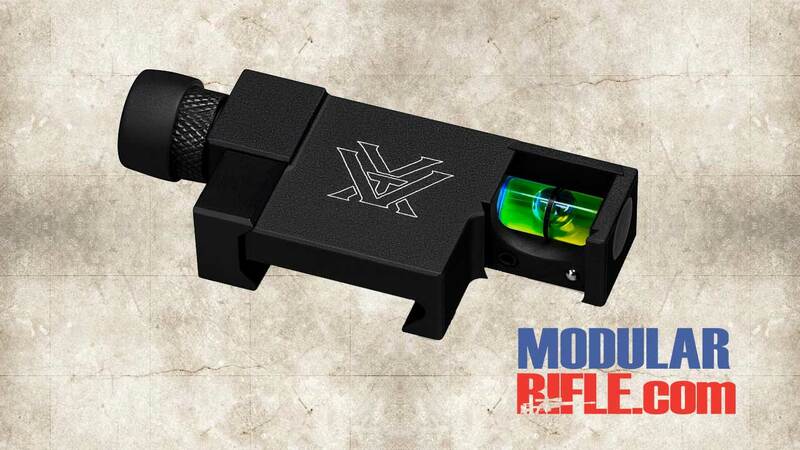 Designed for long range tactical shooters, the Vortex Flare Illuminated Bubble Level attaches to any Picatinny rail for precise alignment and can be mounted or removed with or without a scope on your rifle. The Vortex Flare Illuminated Bubble Level eve works in the dark, with push button LED illumination and three different brightness levels so you can adjust the intensity. Everything you ever wanted in a level. Low-signature, rear-facing illumination with three intensity levels ensures optimal visibility in all light conditions. The recessed push-button control is easily accessed from a shooting position. The integrated Picatinny rail mount attaches easily and keeps the level low and trim. 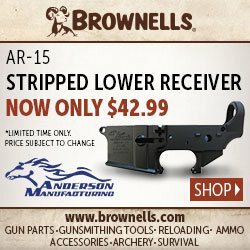 It can be mounted and removed with the riflescope on or off your rifle. The Vortex Viper PST 4-16×50 FFP Rifle Scope with EBR-1 MOA PST-416F1-A boasts features associated with top-tier riflescopes, yet comes in at a street price under the $1,000 mark. Matching reticle and turret measurements allow accurate, fast dialing of shots. The one-piece 30mm tube, precision-machined from a single solid block of aircraft-grade 6061-T6 aluminum, offers ample windage and elevation adjustment. Born from an intimate understanding of riflescope design, forward-thinking engineering, and open ears to a market incredibly vocal about what it wants in a riflescope, the Viper PST 308 Scope delivers the performance and features tactical shooters demand at an economical price. 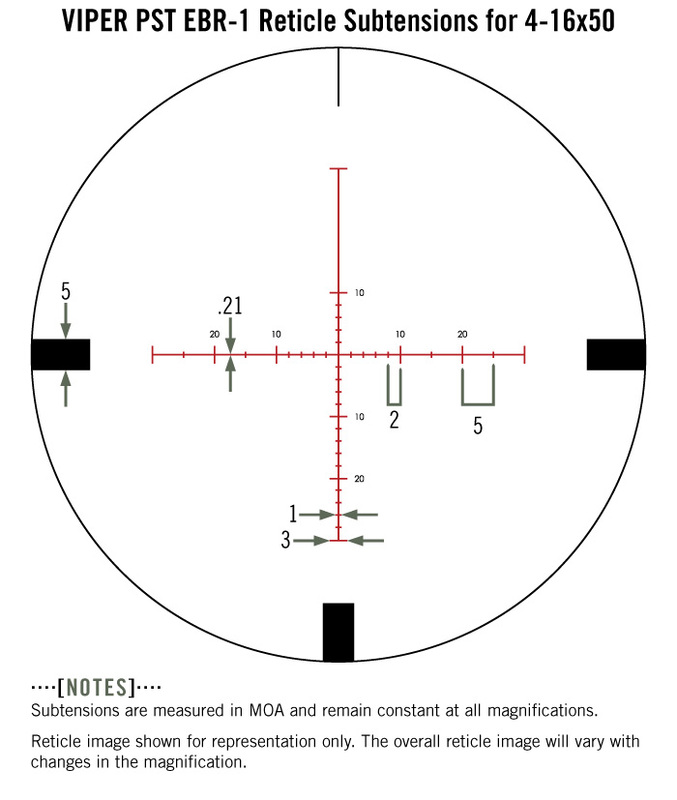 First Focal Plane Reticle Scale of reticle remains in proportion to the zoomed image. Constant subtensions allow accurate holdover and ranging at all magnifications. 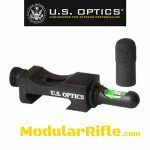 Hard Anodized Finish Highly durable low-glare matte finish helps camouflage the shooter’s position. Side Focus Adjustment located on riflescope’s left side and is easily accessible from shooting position. Provides optimal image focus and parallax removal. Subtension detail for the Viper PST 4-16×50 FFP riflescope with EBR-1 MOA reticle. 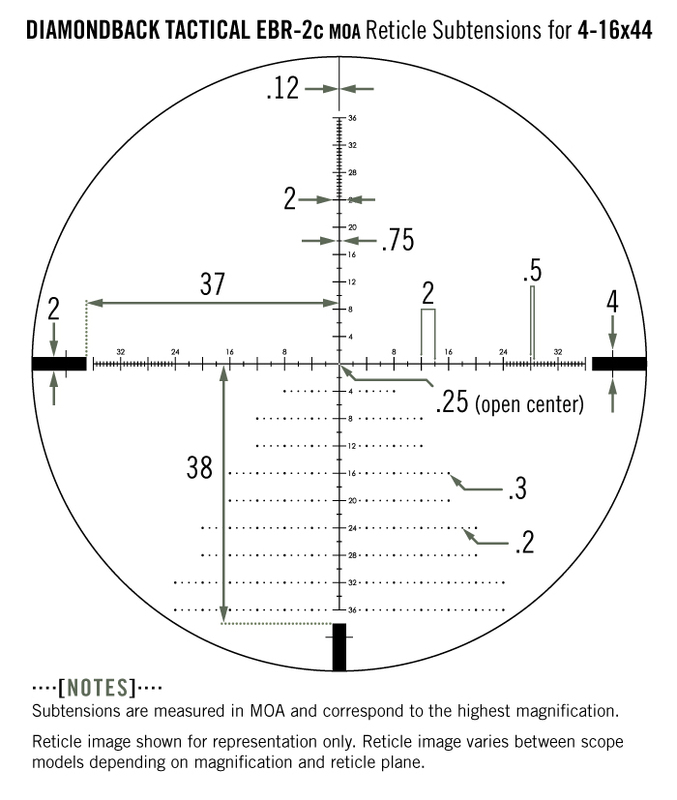 The EBR-1 (Enhanced Battle Reticle) is a hashmarked ranging reticle using MOA based subtension lines for ranging, holdover, and windage corrections. 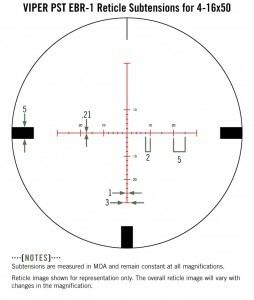 First focal plane reticle. 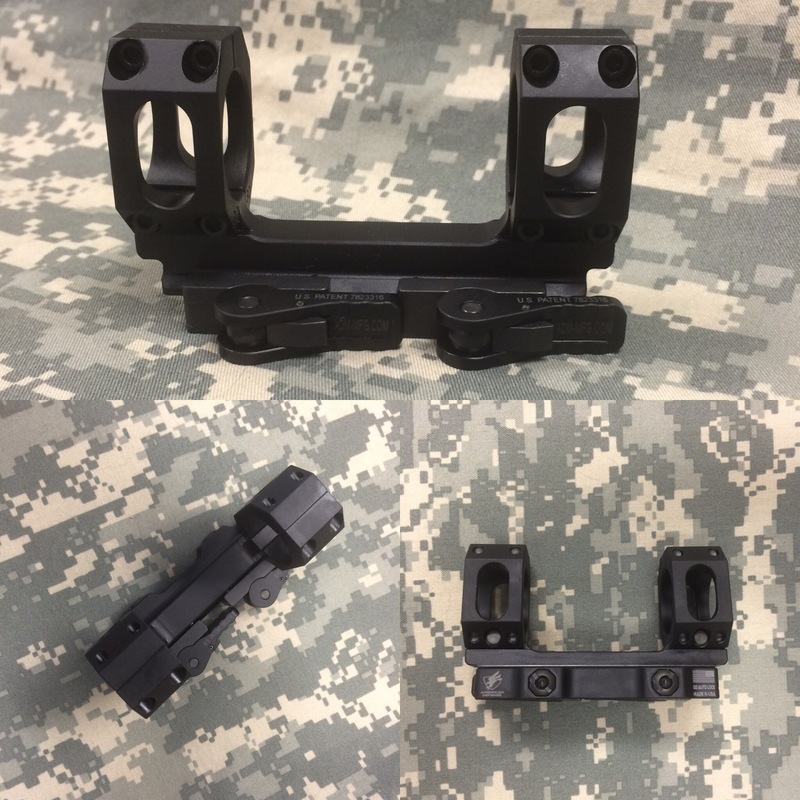 American Defense AD-RECON-S Scope Mount – As mentioned on the MDT TAC21 page we were on the fence with scope mounts for the project. We really wanted to go with the SPUHR but the cost was beyond our budget and we figured for most others as well. In the end we chose the American Defense AD-RECON-S Scope Mount for a few simple reasons. The first reason is they have a relationship with our friends at Criterion Barrels. Relationships are important to us. Reason two, we recently purchased a B&T Industries ATLAS PSR BIPOD BT46-LW17 and it included an American Defense ADM 170-S QD base for attaching to a picatinney rail. The ADM QD system utilizes a lever locking system reminiscent of the BOBRO QD mounts though not as refined.We were pleased enough with that mount that we wanted to get our hands on a.n ADM SCOPE MOUNT for evaluation. Lastly the mount has a lot of surface area to hold the scope and is visually appealing and actually has a look that goes well with the MDT TAC21. 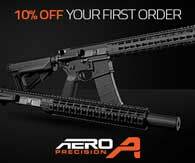 We like to run the US Optics Fixed Anti-Cant Device on our precision firearms. A note on the cost of the SPUHR. It’s not really an apples to apples comparison to any other scope mount. 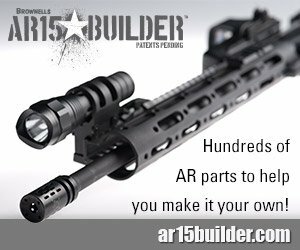 The SPUHR is $410 but it includes an integral level and the ability to accept bolt on accessories for additional sighting options. Similar to the AD-RECON, the AD-RECON-S mount is made for putting high power glass onto a flattop style AR-15 or bolt action rifle. The AD-RECON-S is a straight up scope mount with no eye relief built in. It is precision machined from 6061 T6 aluminum and finished in hard coat T3 Mil-Spec anodize. 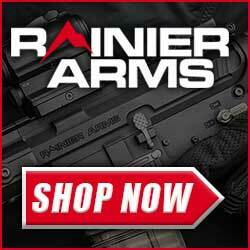 It features the Patented QD Auto Lock™ Lever system to accommodate both in spec and out of spec rail systems. 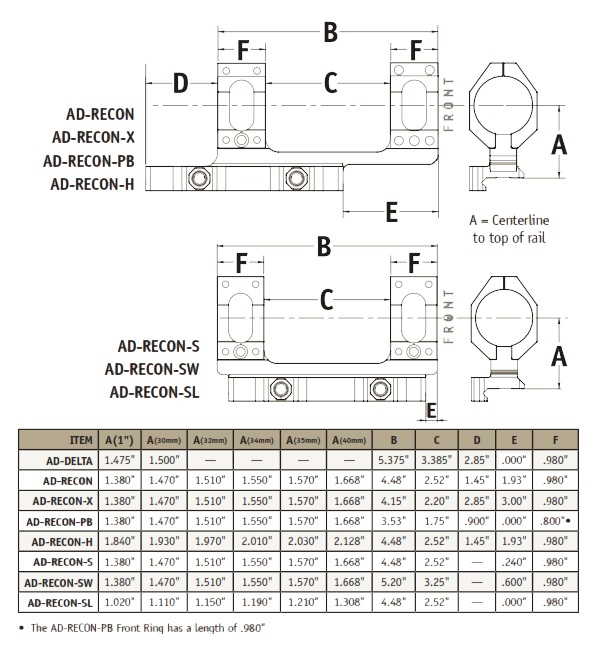 The AD-RECON-S mount is precision CNC machined from a block of 6061 T6 aluminum and finished in hard coat type 3 Mil-Spec anodize for a rock hard lasting finish.